Sharpen up on foot care – A blunt message to men! 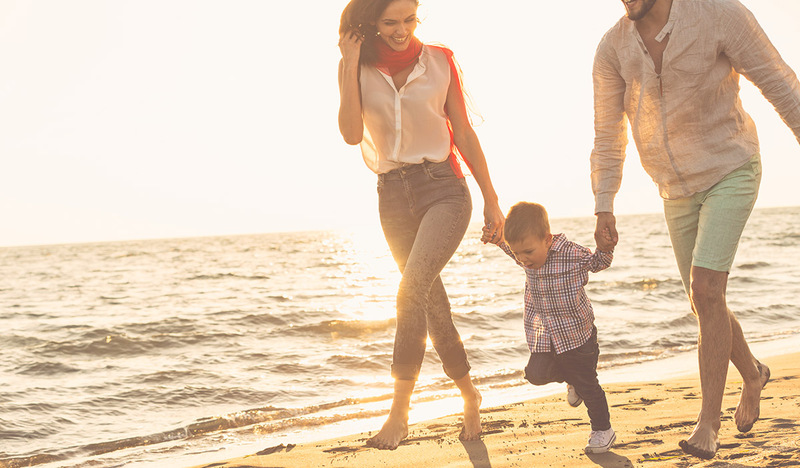 Does walking barefoot hurt your feet? 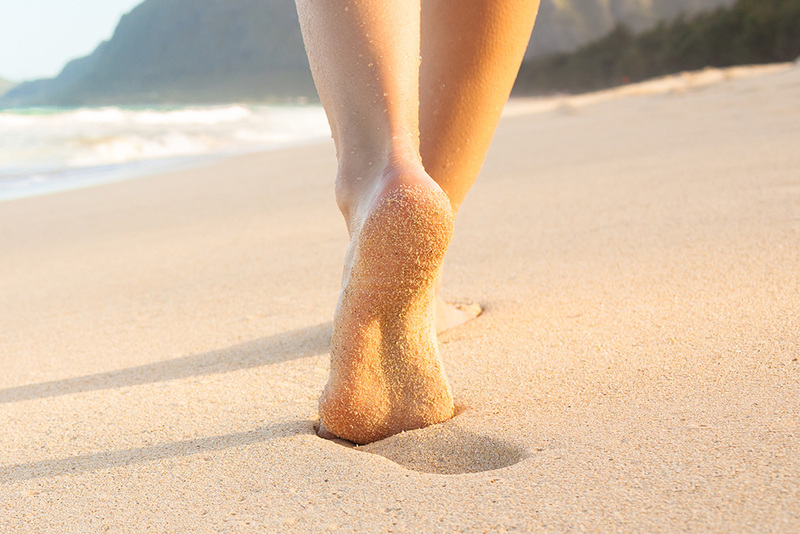 We all love to ditch our ditch our shoes for some sun and sand between your toes. 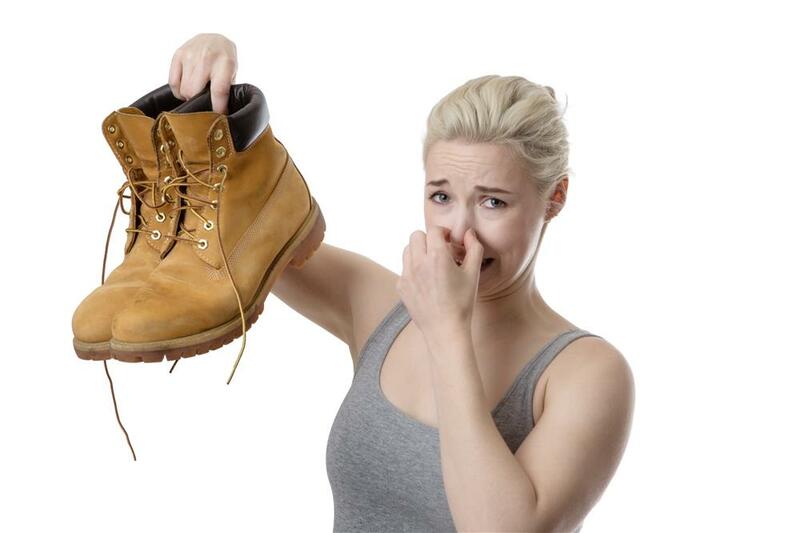 But, barefoot shouldn’t mean foot pain. Summer is here and it’s time to bring on the Aussie thong and open-toed shoes! With temperatures soaring, it’s time to flip-flop our way through to February. 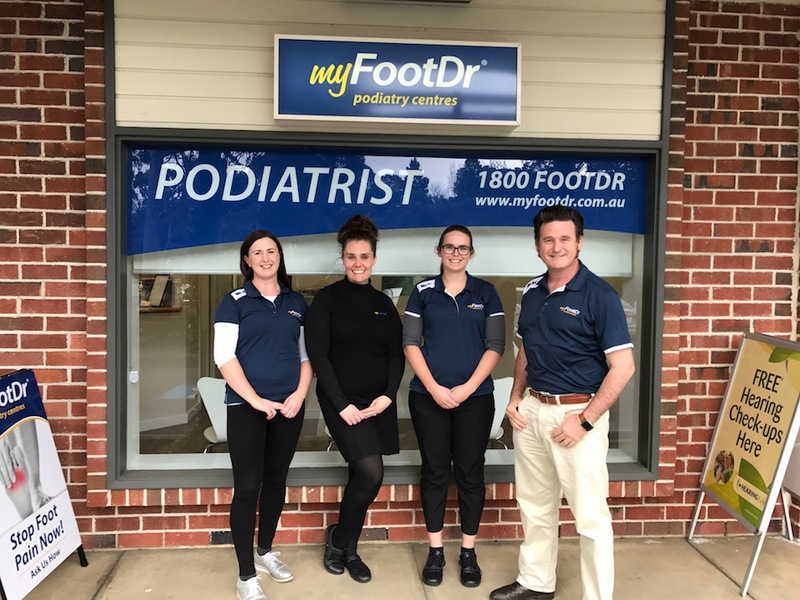 LOCAL podiatrist Jayne Palmer is excited about a business move that has seen her Adelaide Hills Family & Sports Podiatry Centre partnered with national brand My FootDr podiatry centres. An annual podiatry visit may be all it takes to prevent the more than 12 diabetes-related amputations performed at Australian hospitals every day. It’s Valentine’s Day… Love your feet! 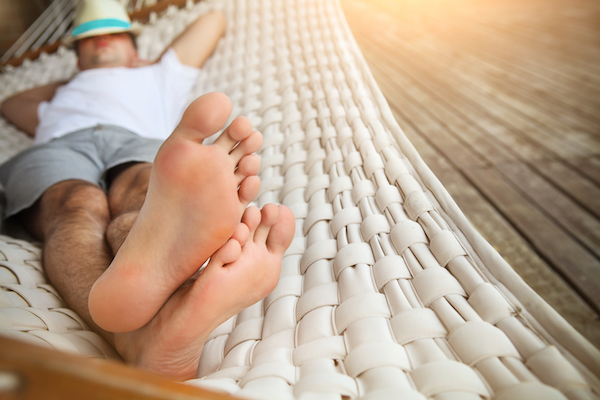 When was the last time you gave your feet some love? This Valentine’s Day we’re reminding all women and men to love your feet!